For more than half a century, American power in the Pacific has successfully kept the peace. But it has also cemented the tensions in the toxic rivalry between China and Japan, consumed with endless history wars and entrenched political dynasties. Now, the combination of these forces with Donald Trump's unpredictable impulses and disdain for America's old alliances threatens to upend the region. If the United States helped lay the postwar foundations for modern Asia, Asia's Reckoning will reveal how that structure is now crumbling. 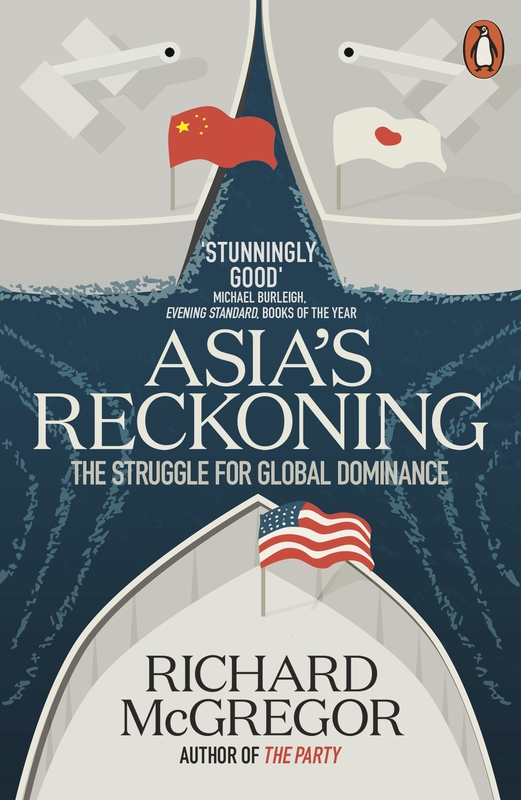 With unrivalled access to archives in the US and Asia, as well as many of the major players in all three countries, Richard McGregor has written a tale which blends the tectonic shifts in diplomacy with the domestic political trends and personalities driving them. It is a story not only of an overstretched America, but also of the rise and fall and rise of the great powers of Asia. The confrontational course on which China and Japan have increasingly set themselves is no simple spat between neighbours. And the fallout would be a political and economic tsunami.